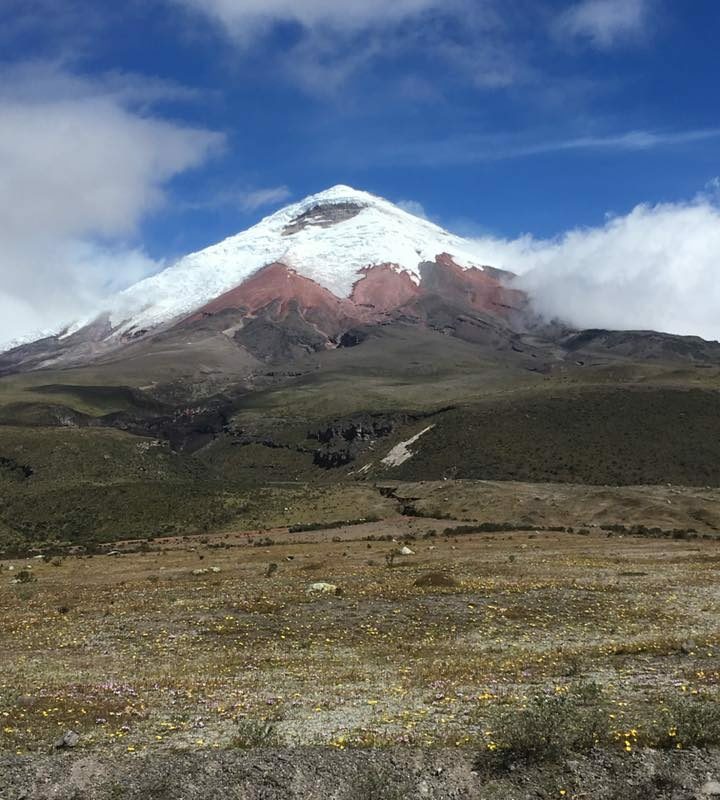 We had a chance to visit the refuge at Cotopaxi. Since the volcano erupted a year ago or so, you can’t yet climb above to the top, as I did nearly 20 years ago. Nonetheless, the refuge and volcano remains as stunning as ever. The glaciers have retreated though. We stayed at a place nearby called the Secret Garden which is a popular place for backpackers. We were able to ride down by bike from the parking lot above the refuge to Secret Garden, which sits at the base of Passochoa. We took back roads to get to the hostel which remained as cobble stone, but the main roads from Quito to Ambato are now toll roads that bypass a lot of the towns along the way. The route is fast, though heavily patrolled to deter speeding. The country has invested quite a lot in improved infrastructure, and you can tell. (Even some of the country roads like between Pillaro and Patate are now paved with lots of road signs to tell you where to go). 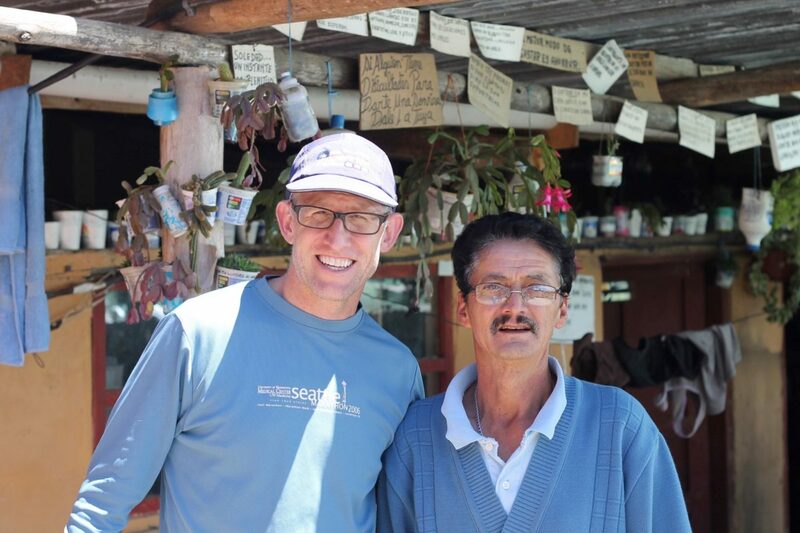 My good friend Mark Thurber has lived in Ecuador more than 20 years. 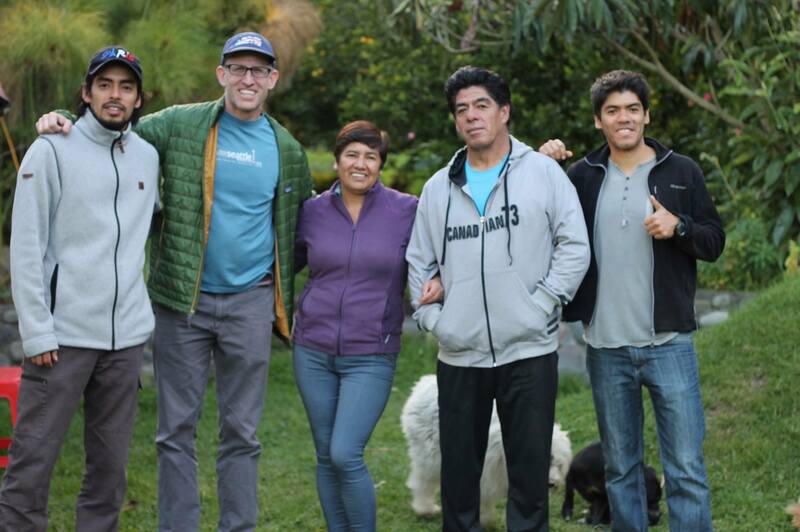 He is the author of Climbing and Hiking in Ecuador. He works on environmental impact assessments to try to limit the damage from large infrastructure projects. 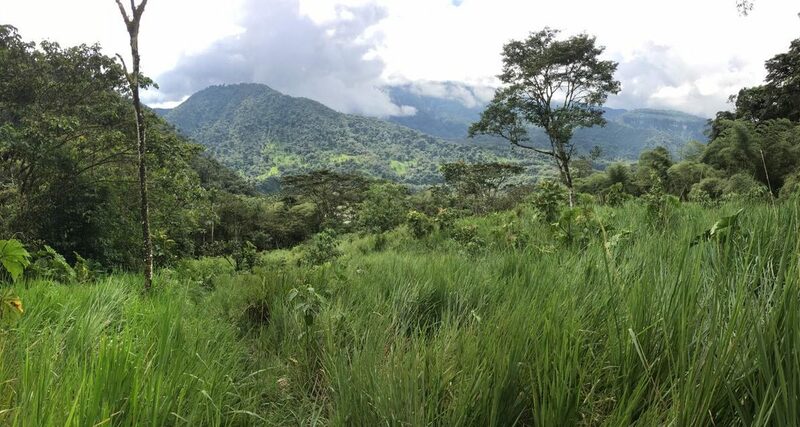 In the process, he came upon a fantastic cloud forest near Vulcan Reventador that he and his colleagues bought to conserve as a reserve for wildlife. It’s called Reserva Alto Coca. 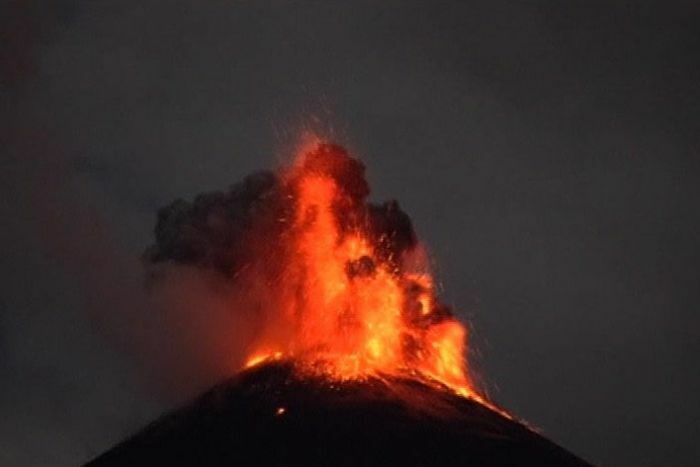 It’s just in the shadow of the volcano which you can hear rumble in the distance and see plumes from on a clear day. We had an opportunity to visit this rugged site, accessible by muddy trail four hours above the road as you head out to the Oriente. There are cabins out there now with cold running water and serviced by a cook and support staff. It was an amazing trip. The photos below hardly do it justice. We saw pictures in the camera trips of jaguars on the trails before and after we hiked up it. 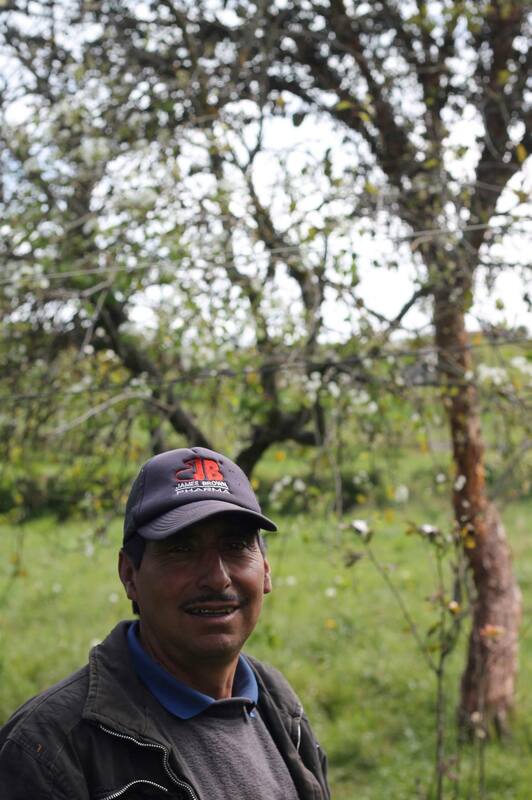 We also saw scratches on the trees from spectacled bears as well as tapir tracks. We’ve blogged about it before, but now, I’ve gotten a chance to see it up close and personal. You should too. It’s tough but you can find out more from Mark if you are up for adventure hiking through Trip Adviser. I got to spend some time with the host family that housed me during my years of service (97-99). The picture above is from the site of the house where I lived. It’s subsequently been torn down and replaced with a more modern house with running water. At the time, I had electricity but dirt floors on the ground floor, a compost toilet, and one outside tap in a cinder block house. The view is the same thought. The children of my host family live there now with their kids. The son works in construction all around the country so agriculture is less central to their lives now than it was when I lived there. Some of the other kids have also moved, one working in the nearby town as a taxi driver, another for the oil companies in the Oriente, and a third who is married and lives in another city. I was able to visit with a number of people I worked with at my site. 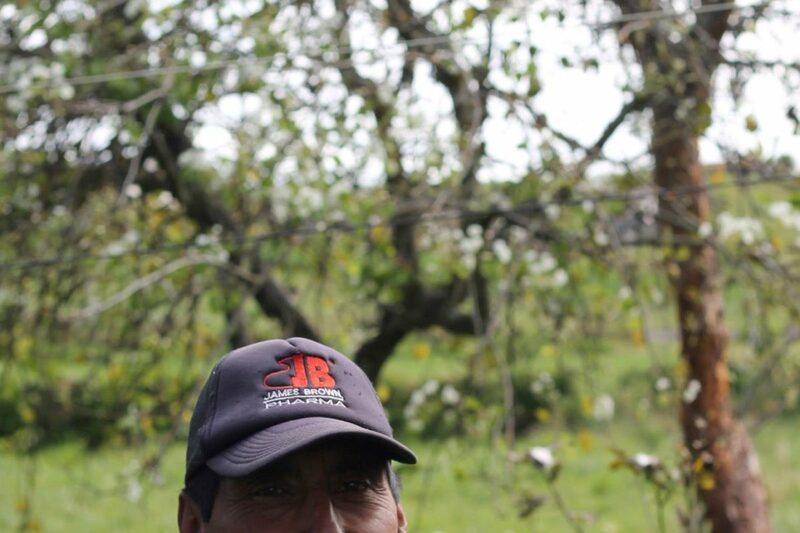 They showed me how the trees we planted almost 20 years had grown up. We also talked about an irrigation project we fought for was finally realized more than a decade after I left. We talked about friends we knew had died. They talked about what they were up to now. Changes in the town, paved roads, bus service, cell phone service, and how many people had moved out of agriculture with many of their kids looking for other professions. I tried to honor them by capturing some photos with a lens that does great portraits. Here are some photos from that visit. 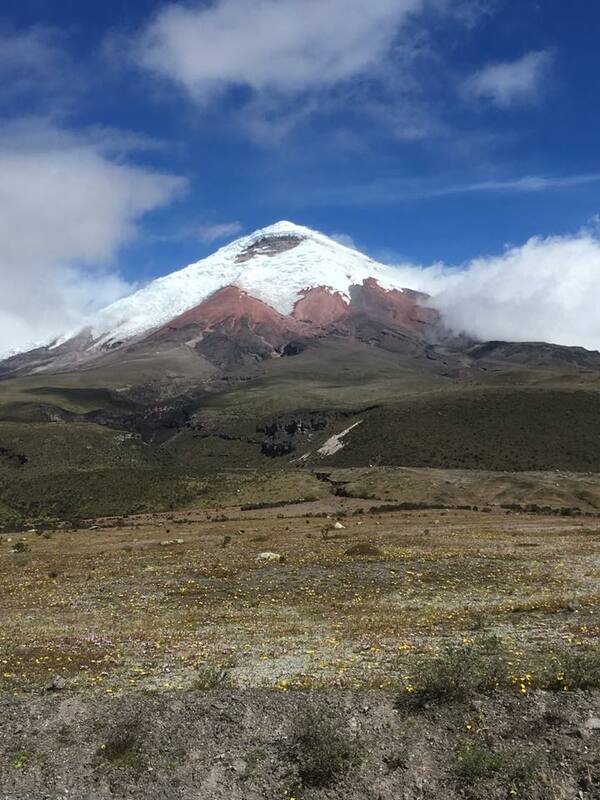 I spent two weeks in Ecuador in July and posted a number of stories on Facebook along with photos. I’m going to reference them here. It was a fantastic trip, commemorating 20 years since I started my service. 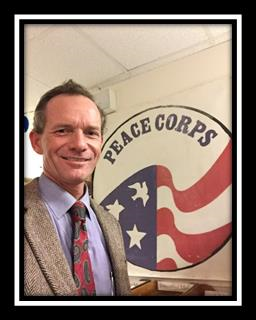 I saw a number of old friends in my Peace Corps site as well as wider friends from my Peace Corps service days. One amazing thing was that a number of people from my site didn’t know I was alive. For some strange reason, a rumor got started that I was killed in the attacks of September 11, 2001. 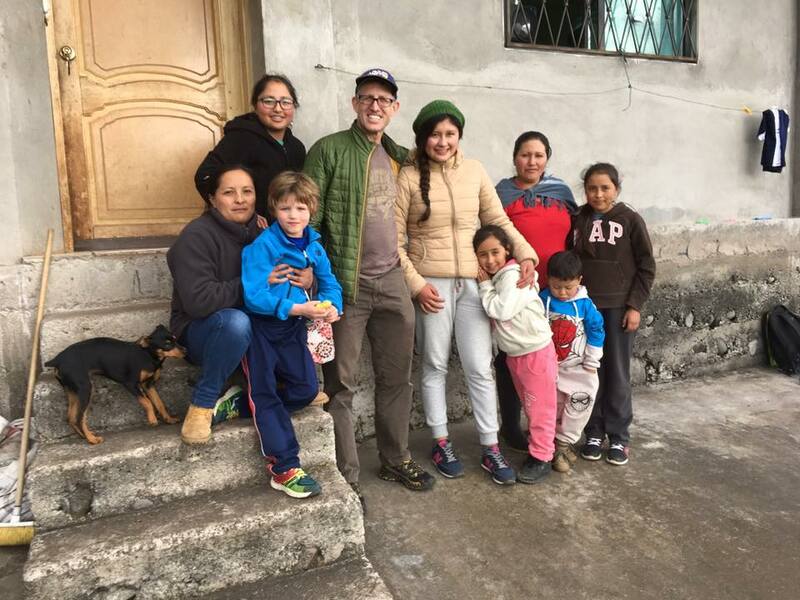 Though I was in touch on and off via email with some folks from my rural site (outside of Ambato up in the mountains), I hadn’t heard that some folks thought I was dead, and they hadn’t heard otherwise. There was one phone in town when I left and no one had Facebook or email addresses. Times have changed. Here is a Facebook post the reflects a little bit on that with a photo from my host family’s house.